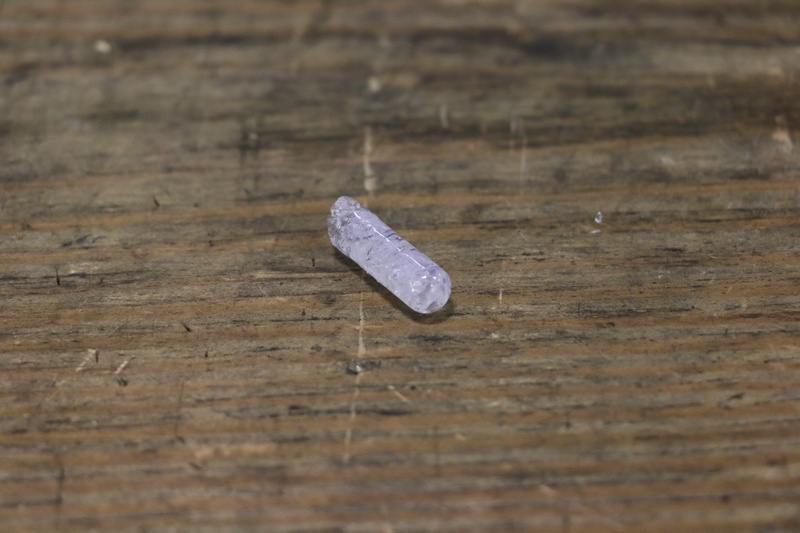 A commonly asked question is "What size of porosity can vacuum impregnation seal?" What seems like a simple, straightforward question is actually a complicated one. 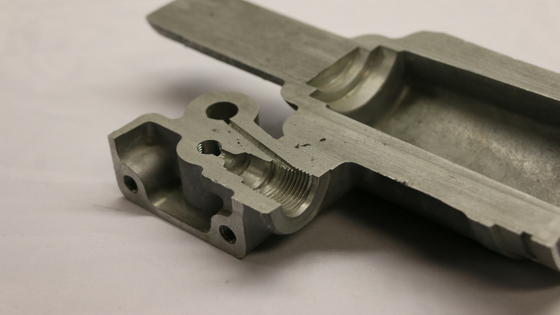 This blog will address the topic by describing the basics of die casting porosity, and what vacuum impregnation will seal. 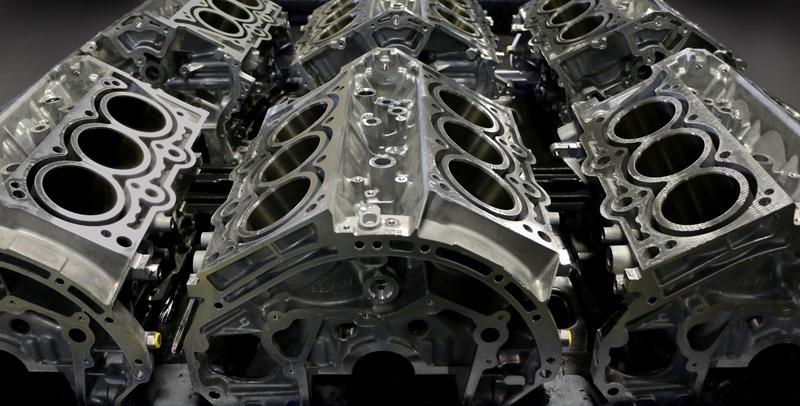 A global automotive part manufacturing company produces aluminum engine blocks, cylinder heads, and transmission cases. The company is a Tier 1 supplier to automotive OEMs, and has facilities through the world. As such it was actively looking for opportunities to increase its efficiency and output. The term porosity is used extensively when talking about any void in a casting, but it does not describe the actual problem. It can take many different shapes and forms, but it is often described just as “porosity”. When analyzing a casting’s porosity, it is important to describe specifics like size, shape, location, and frequency. 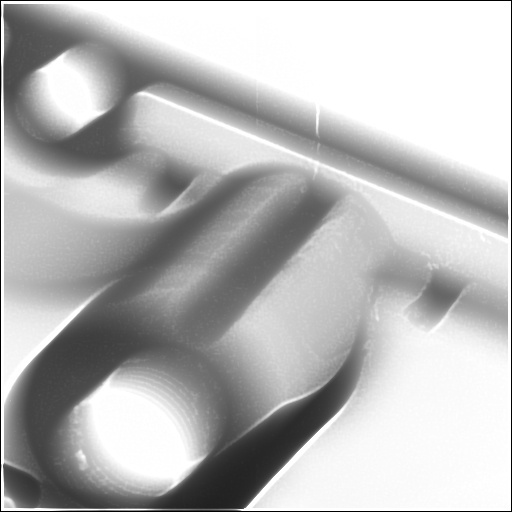 Since porosity is within the casting’s walls, the best way to analyze it is through Nondestructive Testing. Vacuum impregnation is a process that seals porosity in metal castings. If left untreated, then the porosity creates a path for fluids and gasses to leak from the part. 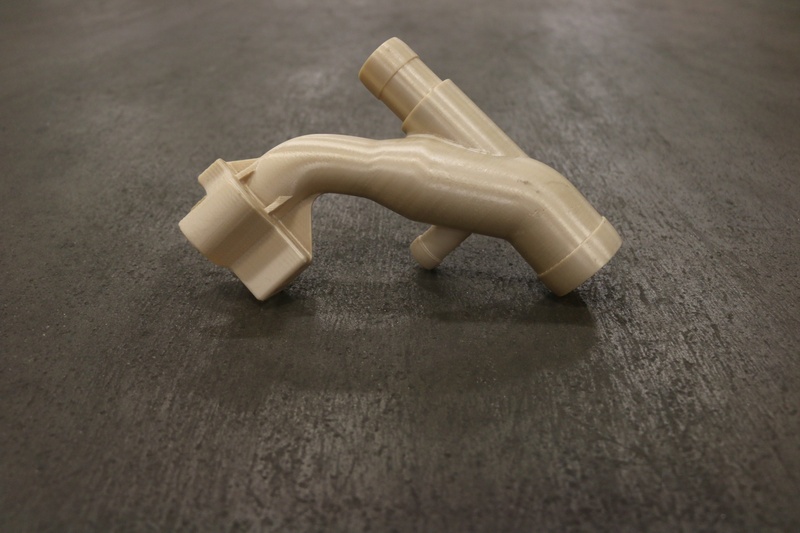 When performed properly, vacuum impregnation seals the porosity, but it is undetectable on the surface or in the machined features of the casting. 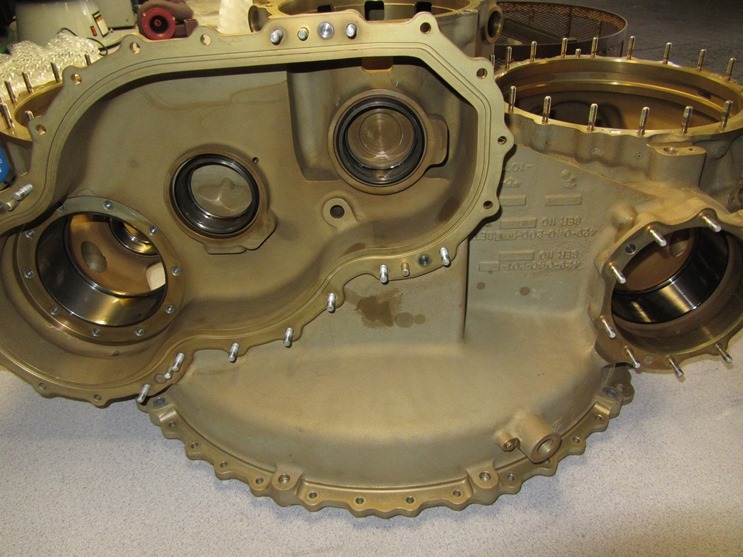 In order to properly seal casting porosity, parts must be clean and dry. The porosity must be free of any contaminants that might preclude the sealant from penetrating. If any residual contaminants are present, then the following problems may occur. 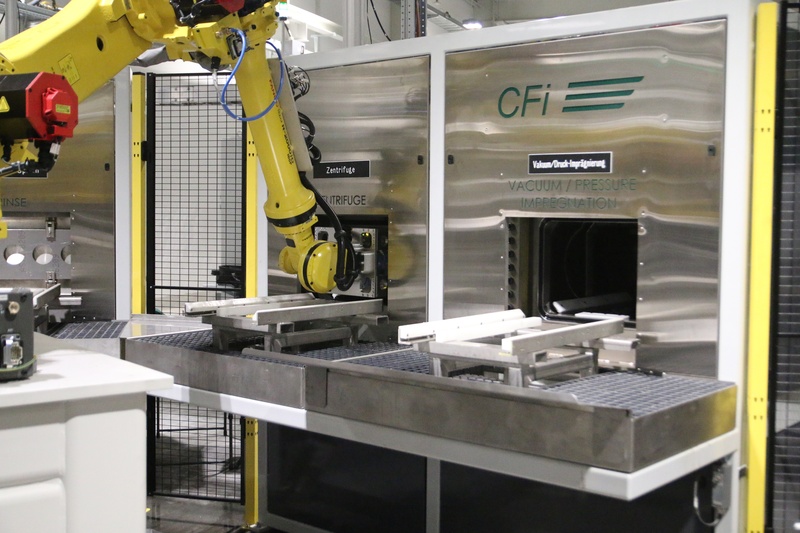 One of the largest aluminum casting facilities in United States produces engine blocks and transmission cases for an automotive OEM. 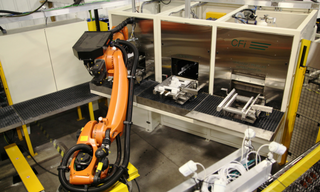 This facility supplies the vast majority of powertrain castings in support of the OEM’s assembly operation throughout North America. The definition of porosity is any void or hole in a casting. But this definition does not describe or give direction on the root cause of porosity. Casting porosity can be caused by gas formation or solidification shrinkage while the metal is a liquid. If a casting needs to be pressure tight, then the porosity can allow gas and fluids to seep from the part. In addition, the porosity can weaken the casting. 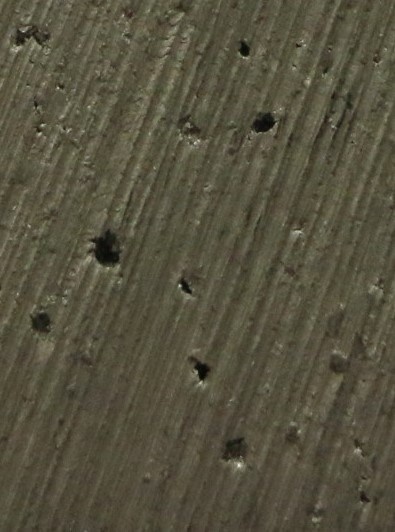 In this blog, we will discuss the difference between gas and shrink porosity, and the best solution to seal porosity. Schabmüller Automobiltechnik is a leading engineering, machining, and sub-assembly supplier to major automotive OEMs and Tier 1 suppliers. Founded in 1978, the company’s headquarters is in Großmehring Germany, and employs 850 people in four locations. The most effective way to improve profits is to reduce costs. This means to remove waste from the process. Not only does waste affect profits, but it also affects delivery, quality and customer satisfaction. 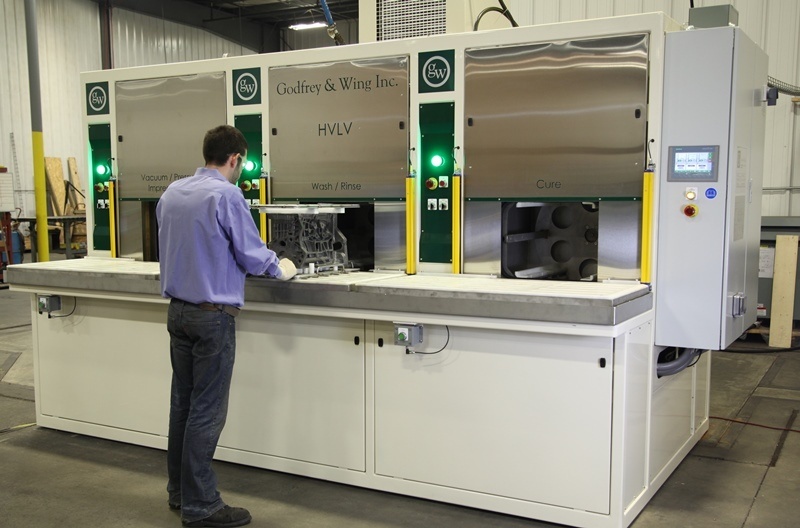 The 7 wastes in lean manufacturing are what Godfrey & Wing's vacuum impregnation equipment eliminates from the casting production process.